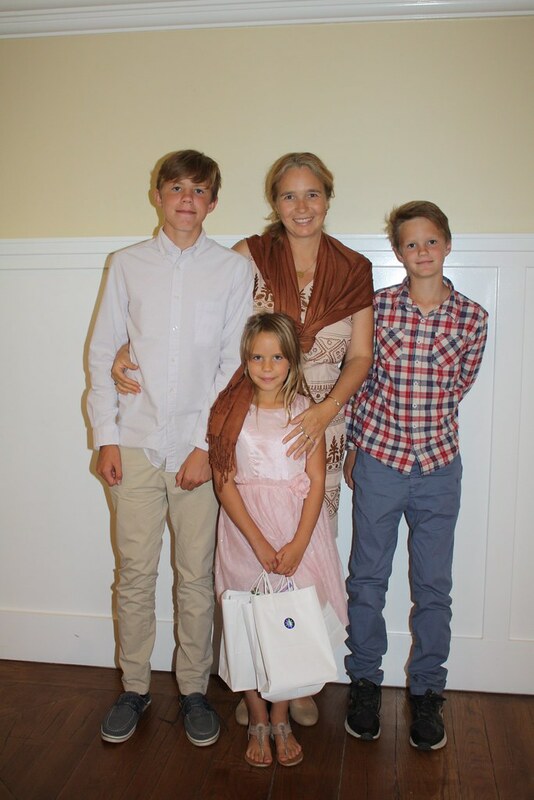 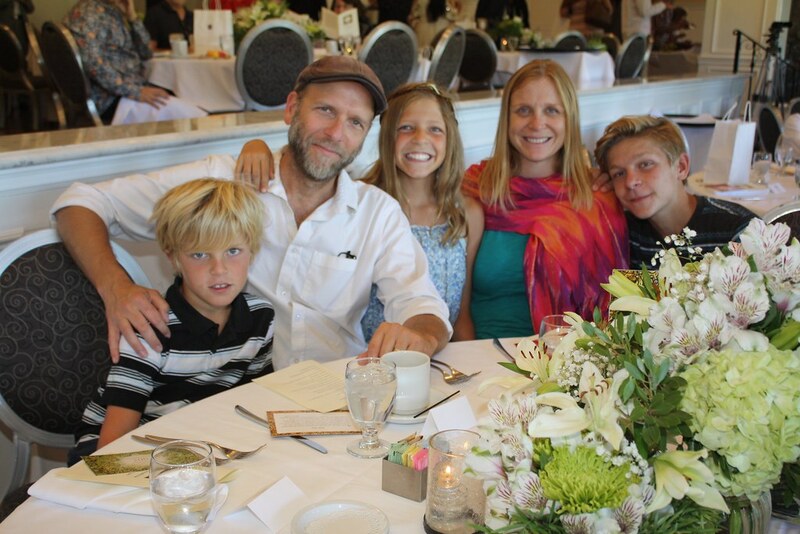 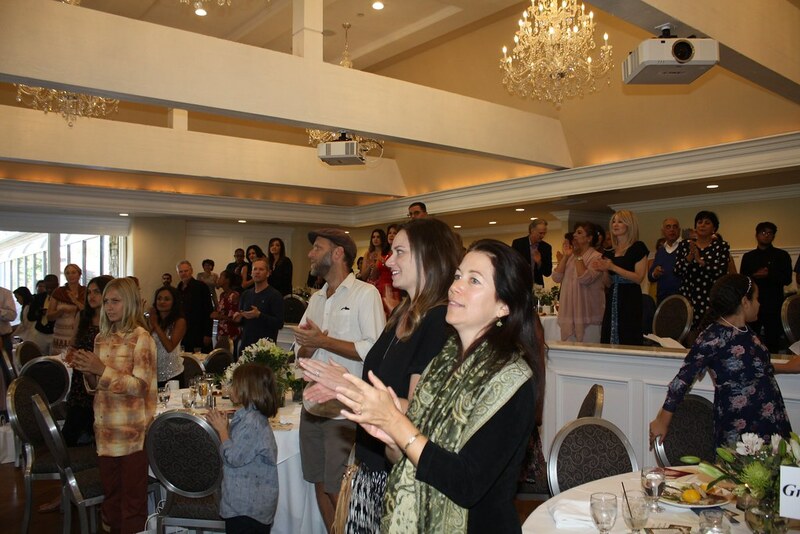 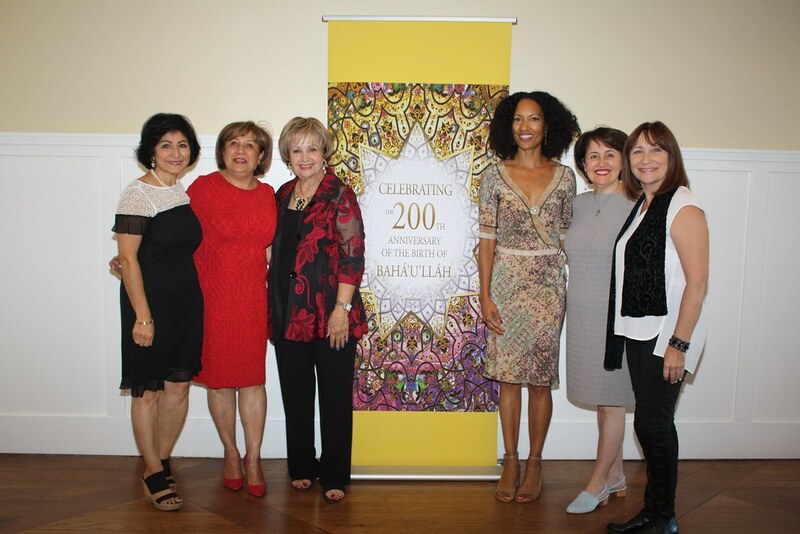 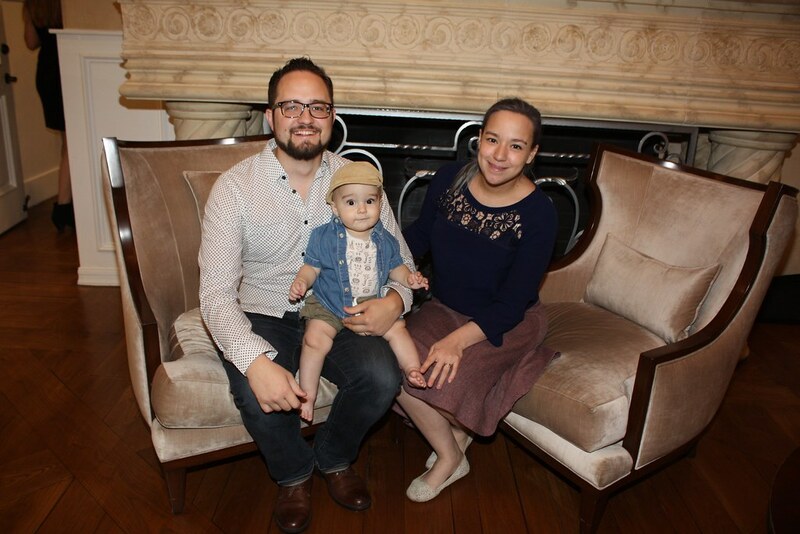 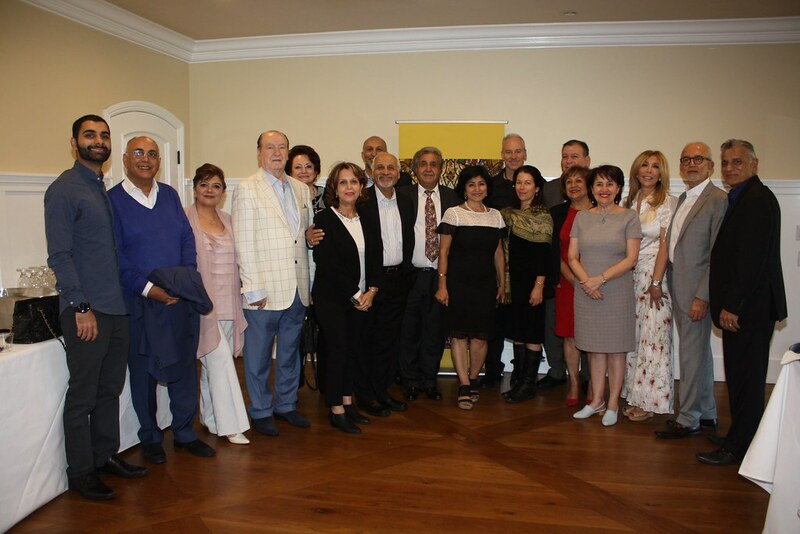 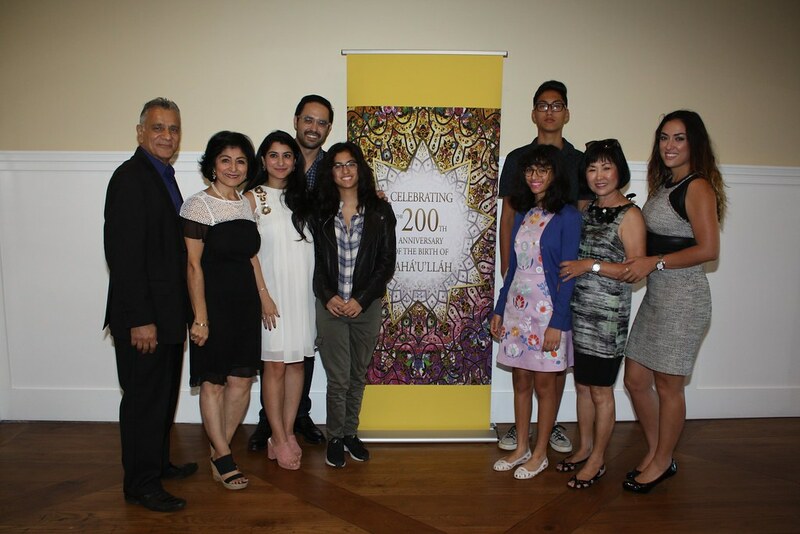 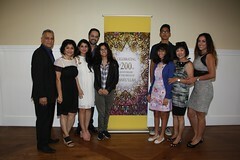 On October 23, more than 150 people celebrated the Bicentenary of the Birth of Baha’u’llah, prophet-founder of the Baha’i Faith, at the Westlake Inn. 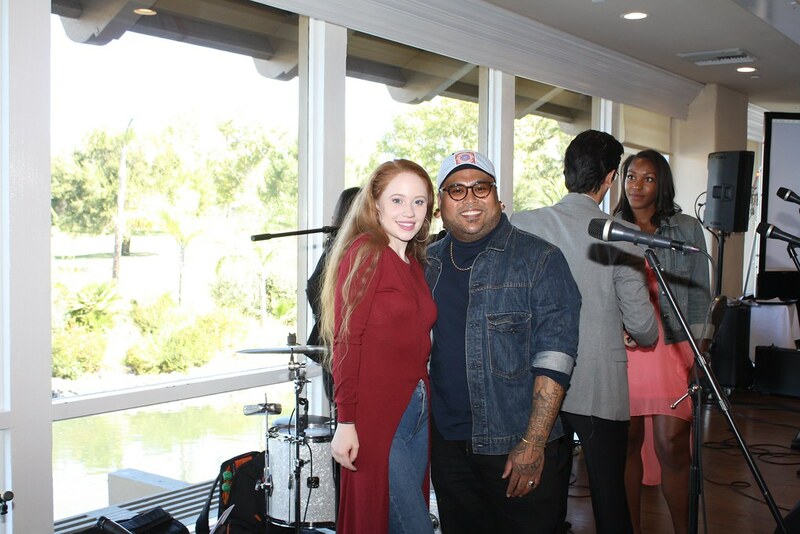 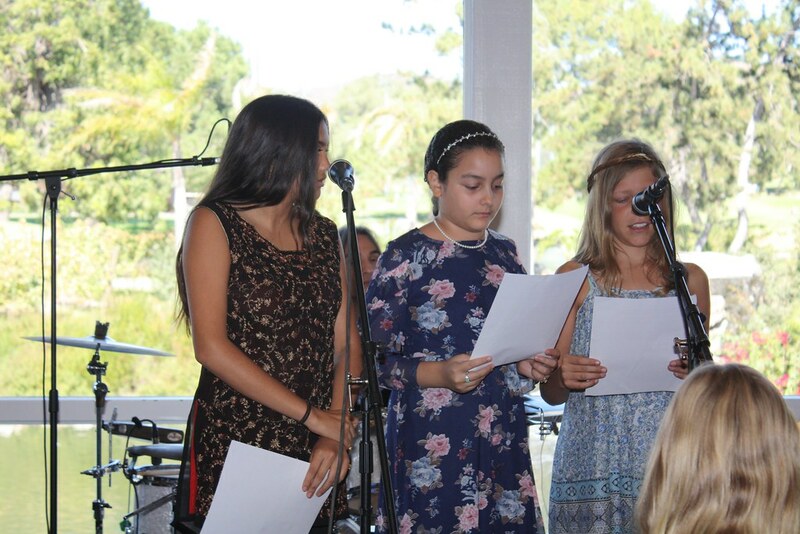 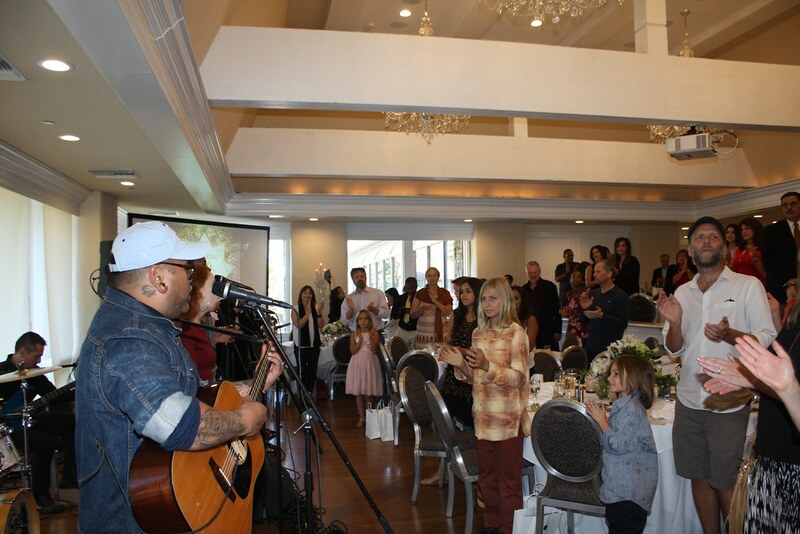 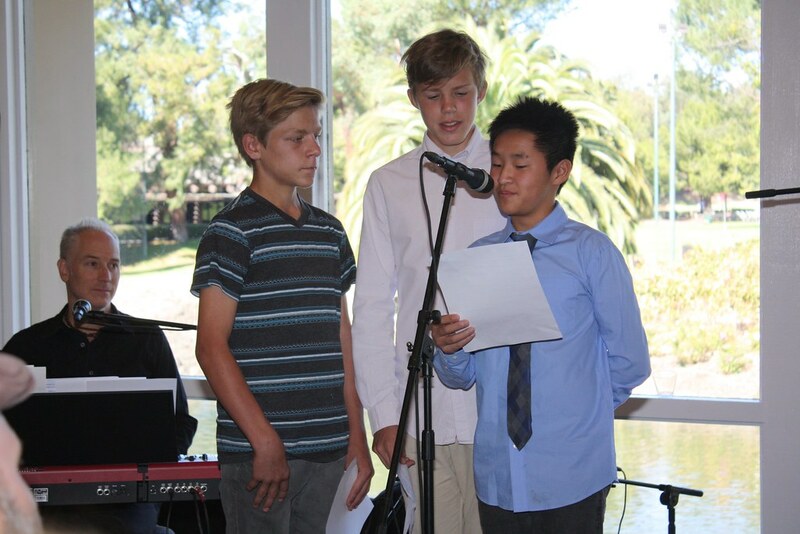 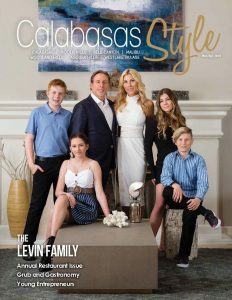 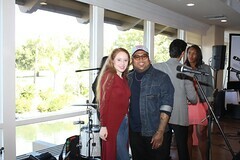 The festive celebration hosted by the Baha’is of Los Angeles County Southwest marked one of many such celebrations worldwide and included live music from local acclaimed musicians under the musical direction of Calabasas resident and Grammy producer K.C. 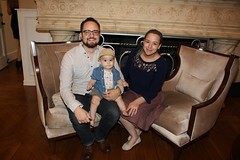 Porter. 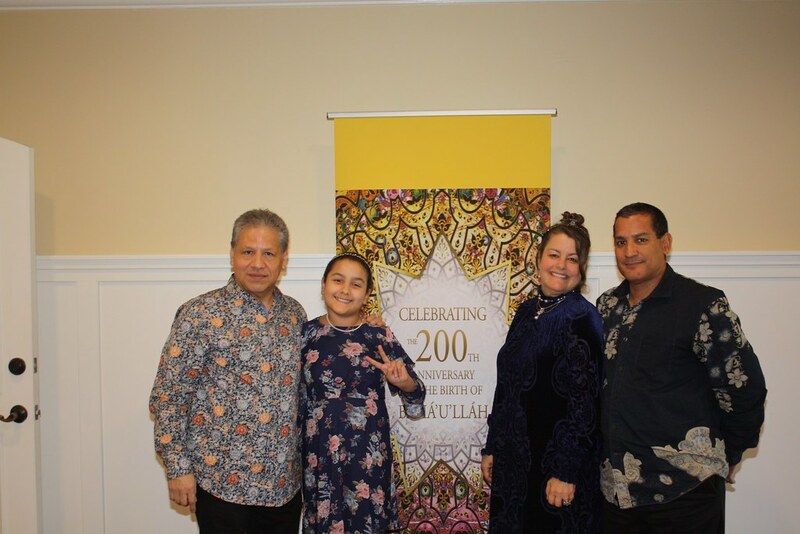 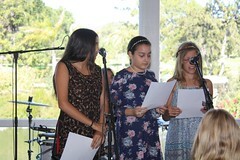 The program included video clips from the recently released film Baha’u’llah: Light to the World, and readings by children from a variety of faiths. 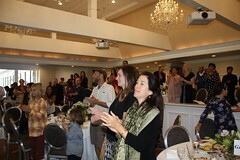 In addition, Natasha Trenev and Stephen Barnes gave an inspiring talk about the oneness of humanity and shared values of the world’s great religions, followed by a buffet lunch. Those attending included local business leaders, clergy, teachers, doctors, families, students, and members of the Baha’i community.